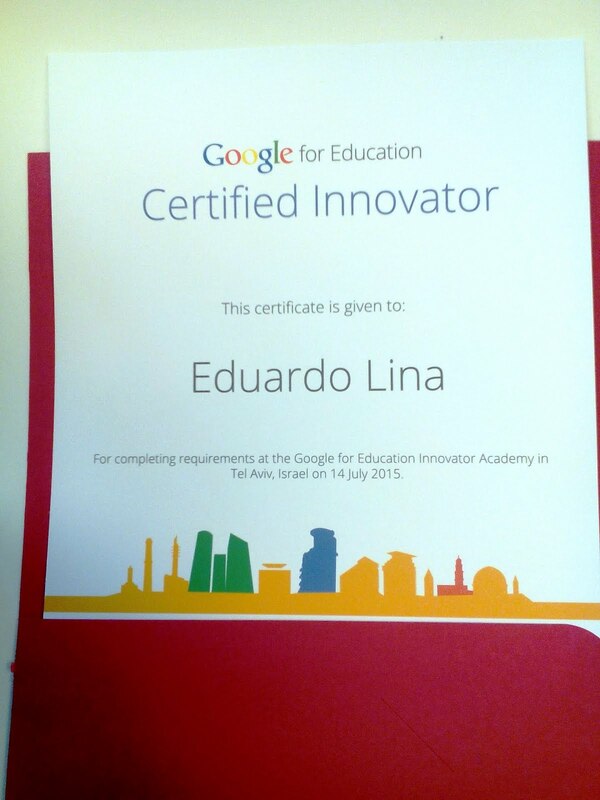 Eduardo Lina - Teacher, Trainer, Moodler: Module 4 will open soon! 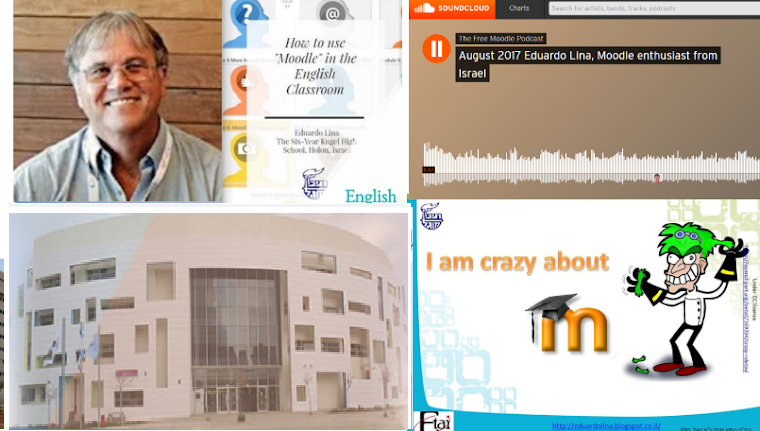 I find it a pleasure to share here that nearly 100 participants (Junior and High School English teachers working in the Israeli school system) In the “How to use Moodle in the English Classroom” have been doing a great job (and working hard) since the course opened. We have chosen "The Road Not Taken" and gone a long way. Some may feel somewhat lost or overwhelmed, though. They can be sure, however, that they are doing fine, and will "find their way" soon. That comes with trying to change things. When all is said and done, they are not like the turtle inside the shell. They have left the Comfort Zone, and that is a challenge. 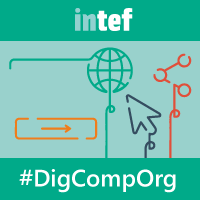 Browsing the course shows me (and I hope they feel the same way), that we are indeed doing something different, and in a different way. They have shared a lot so far,too. I will soon be able to show some of that here. The grand opening of Module 4 is a few days away. What's on Module 4 then? 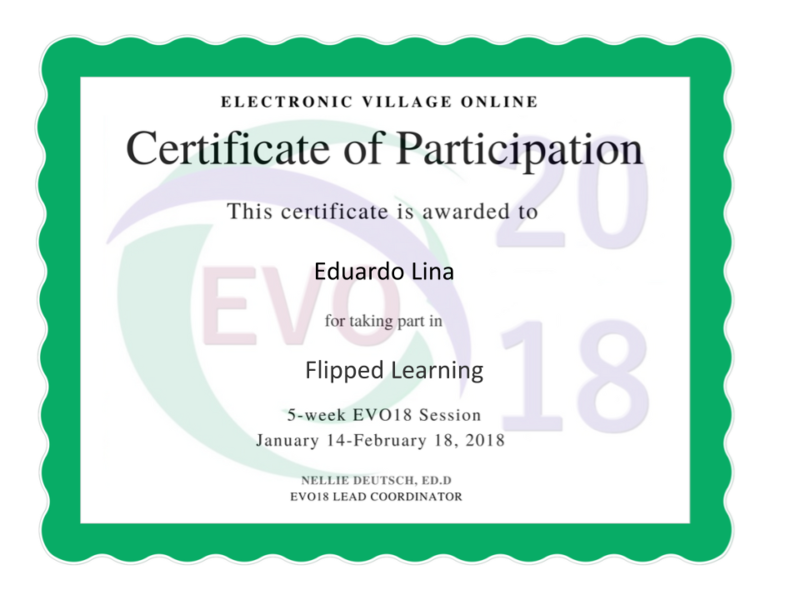 The 1 minute 38 seconds video clip shows what Module 4 is about: We are in for a great time!